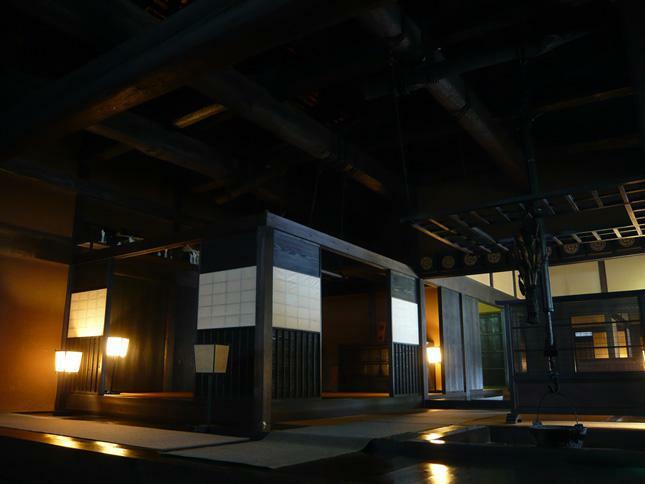 Enlightening Tour of Tsumago’s Excellently-Preserved Honjin Inn. 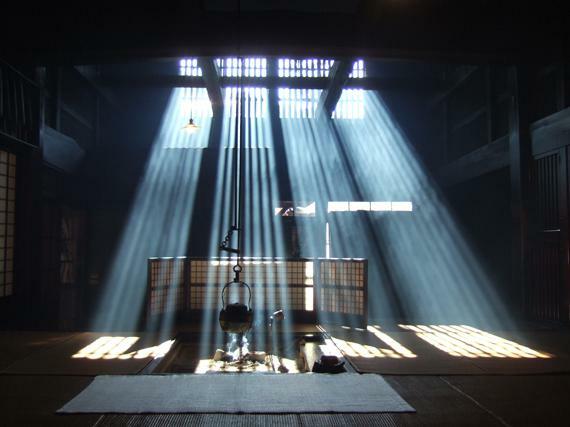 Tsumago is a carefully preserved post town on the ancient Nakasendo Road. See what life was like in the Edo era and how travellers were treated in the post towns at Okuya which served as the "Waki" (secondary) "Honjin" lodging. The building has been designated as an Important National Cultural Property. During the Edo era, the Nakasendo was one of the 2 main routes between Kyoto and Edo (old Tokyo). There was a series of post towns along the Nakasendo where travelers stopped to spend the night of which Tsumago is one of the most authentically preserved. Nobility stayed at the Honjin (main inn), and the Waki-Honjin (secondary or side-inn) handled the overflow. Okuya served as the Waki-Honjin and is now open to the public as a museum. The current house was built in 1877 out of Kiso hinoki cypress. The Meiji Emperor supposedly visited in 1880. Closed yearly from 29-Dec. until 01-Jan.
¥600 (children ¥300), including History Museum. 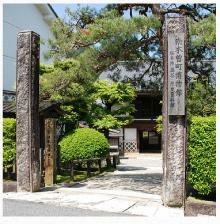 Nagiso Town Historical Museum is adjacent. No parking lot. People coming by car can use the Tsumago Municipal Parking Lot. From Nagiso Station(JR Chuo Line), 10 min by bus ("Tsumago" bus stop) or taxi. Or, 40 min on foot. From Nakatsugawa IC, Take Route 19 northeast 22km to Route 256. Proceed south 1km to parking lot on right. Walk the Old Nakasendo Between Magome and Tsumago : Walk Through Time Along this Unspoiled Stretch of the Historical Nakasendo Road.